Macron — When Emmanuel Macron formed the La République En Marche party, he was then subsequently elected President of France. He was hailed as a centrist who could bridge the major parties, and be able to bring about reform at home and across Europe. The honeymoon period is now over and his favorable/unfavorable ratings reflect this change of heart among French citizens. 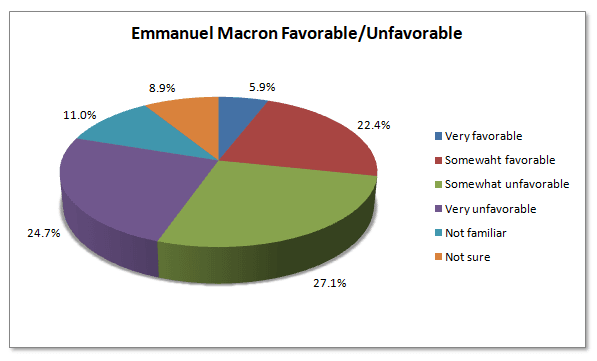 More than half (52%) of French respondents surveyed are unfavorable (very unfavorable and somewhat unfavorable combined) of the French president while 28% are favorable of him and 9% are not sure. Merkel — Since winning re-election for a fourth time in September, Chancellor Angela Merkel is looking to broker a governing coalition on the home front and take on the challenges associated with Brexit and European Union reform. 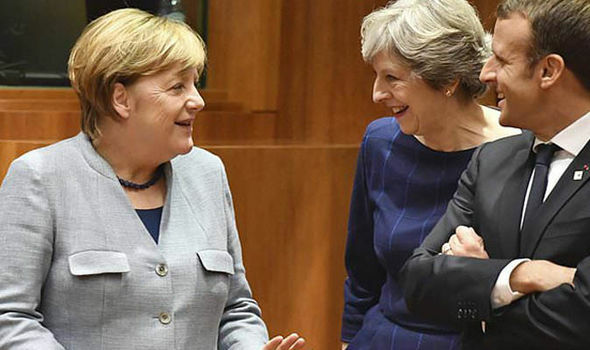 As Europe’s largest economy, Germany has been at odds lately with England over how much England will pay to “divorce” from the EU. Outside and inside of Germany, Merkel’s favorability rating has also been taking a hit. At the moment, 40% of German adults view her as favorable (very and somewhat combined). Slightly less than half (49%) of German citizens are not favorable of Angela Merkel, and 8% are not sure. May — Among the European leaders we surveyed, Prime Minister Theresa May has the lowest favorability/unfavorability rating at 28% favorable, 61% unfavorable. A plurality (35%) is also very unfavorable of the controversial prime minister. 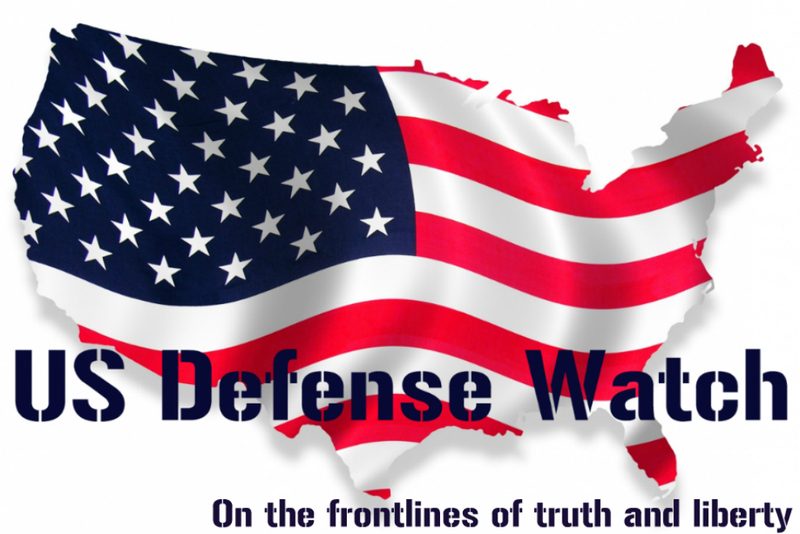 Her numbers are low among all demographics, but are much lower among younger adults aged 18-29 (16% favorable/71% unfavorable) compared with adults 50+ (36% favorable/53% unfavorable).